The Law Offices of R.M. 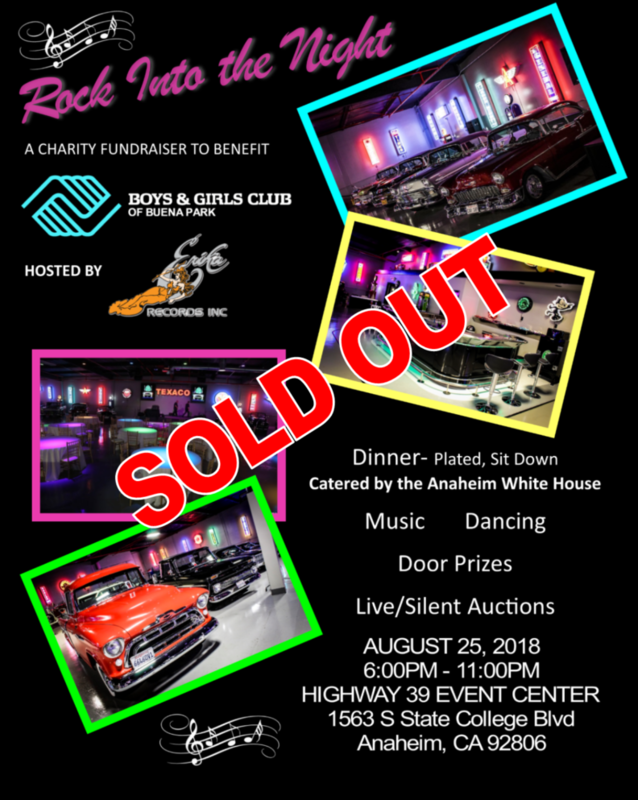 Anthony Cosio Sponsored and attended the Rock into the night Charity Fundraiser to Benefit The boys & girls club of Buena Park. We were happy that so many people were able to come together on a Saturday night for a good cause. It goes to show that there still are people that care about others. Without everyone’s support children out there would not be obtaining the knowledge that they have today or have the opportunity to learn. We wanted to make sure to say Thank everyone who came out to support this amazing event. We Look forward to more charitable events in the future.